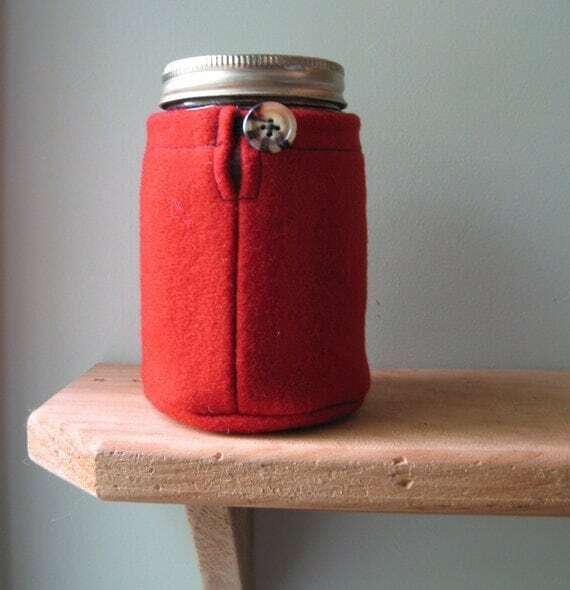 This last post on jar gifts has been more than a year in coming. I’m so excited to finally complete this series. I though this survival kit would be the perfect way to complete 2014 and start 2015. Click on either image for instructions and more. It is a great way to start the year with the determination to write more memories and stories for future generations. I hope the new year brings many happy moments and lots of time with family and friends. Thanks for sticking with me through all the ups and downs of the past year. Happy New Year everyone! 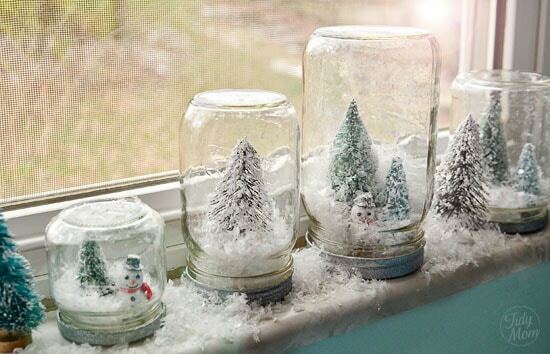 What could be more fun than a tiny snowy scene in a jar. 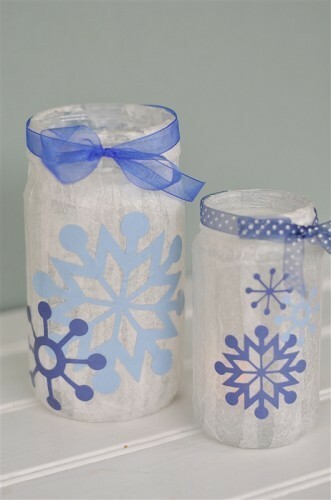 Tidymom.net has a step by step tutorial on making waterless snow globes. 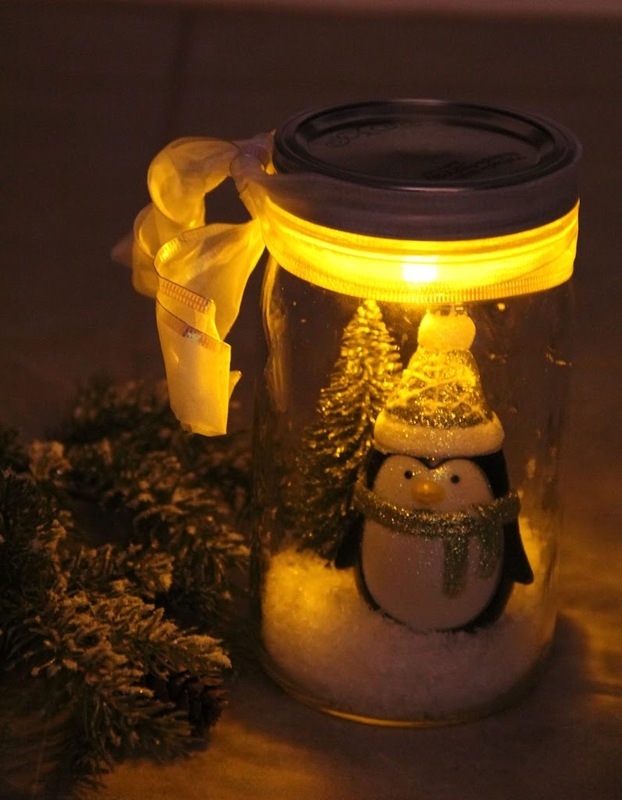 Below are two more ideas for snow globes with the addition of light. Oh, the possibilities! Just imagine recreating a snowy scene from one of your family stories. My parents live on a quiet rural street with lots of trees along the road. My Dad even planted a make of trees with a winding path. I love to take a late night walk through the trees or down the road when we visit. It is so quiet and peaceful. I can imagine this as a simple snow globe to remind my family of their home in Idaho. Especially now as they will certainly need to move to a more manageable place in the near future. I think this thumbdrive would be such a fun way to share a history of historical photos and documents with family. There is no way it would get lost among all the other storage devices kicking around our houses these days. I wonder how hard it would be to recreate this with an inexpensive thumbdrive and small bottle from a craft store. I’ll have to keep this idea in mind for some future project. After the holidays are over and the short days and longs nights of winter set in, there is nothing as wonderful as a touch of spring from forcing spring bulbs to bloom inside. For me they represent the hope of spring and that the cold days will eventual give way to warmth and green growing things. 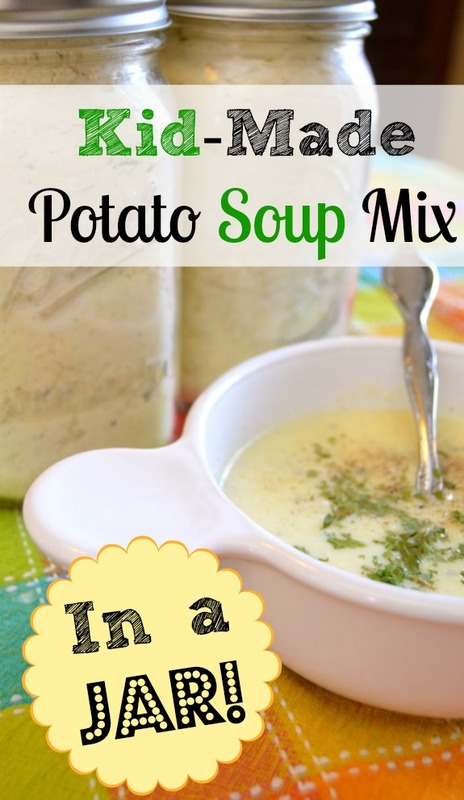 Click on the photo above for detailed instructions. If you don’t have any family stories or ancestors that you can associate with spring and/or bulbs then how about a story of how hope for a better day helped a family member persevere through a trial. I know that for my current trial of getting my hand functional again there are days when it seems like it will never be the same. Part of the problem has been unrealistic expectations. It is going to take more time than I imagined. Just as there maybe some warm days in January but from experience more snow and cold is bound to come. But having a spring bulb on my table reminds me that spring will come and though it might take six months to a year, my hand will be fully functional again.